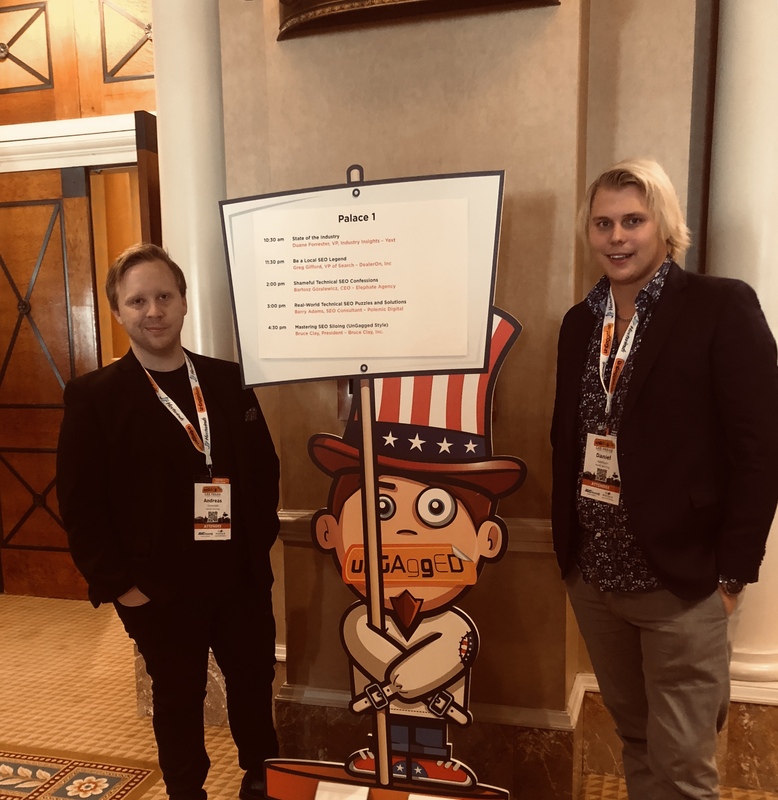 This November, we packed our suitcases and headed to Nevada’s very own sin city, Las Vegas, for UnGagged 2018 - the world’s most unconventional SEO and digital marketing conference. Up to 40 global digital marketing leaders were drawn to the city’s bright lights for the 4-day event, to share insights about the latest trends and techniques across digital marketing and, in particular, search marketing. What makes UnGagged so special? Unlike other conferences, UnGagged cuts through the BS and sales pitches. All participants are banned from recording any part of the event, meaning speakers can talk candidly and openly with other professionals. Natural language processing and semantic search marketing - huh? So, what were the key takeaway points from the censored event? A few common themes recurred in various forms across different speakers: natural language processing and semantic search. Arguably, the two areas where search is heading, will really start to put companies and marketers to the test. The importance of structuring data, products and services in a market-driven way also looks set to increase, so that we can serve the right audience with the right content at the right time and at scale! While serving the right content is only part of the equation, serving it on the right user interface will be the key to success. The nature of search is always changing, answers being served instantly on the results page or being read to you by a smart device. The rise of mobile and smart devices like Google Home Assistant and the context dimensions it adds to search marketing is a central part of the strategy. Speaking of mobile and context, the importance for businesses to be in the mix and visible when audiences are looking for products or services in-the-moment cannot be understated. The essence of this lies in delivering truly local experiences and content, and then activating it in the right places to solve the audiences immediate needs. There are heaps of other great stuff which were covered throughout the conference. Curious? Don’t be shy, drop us a line! Written and visited by Andreas Granhäll and Daniel Axelsson.